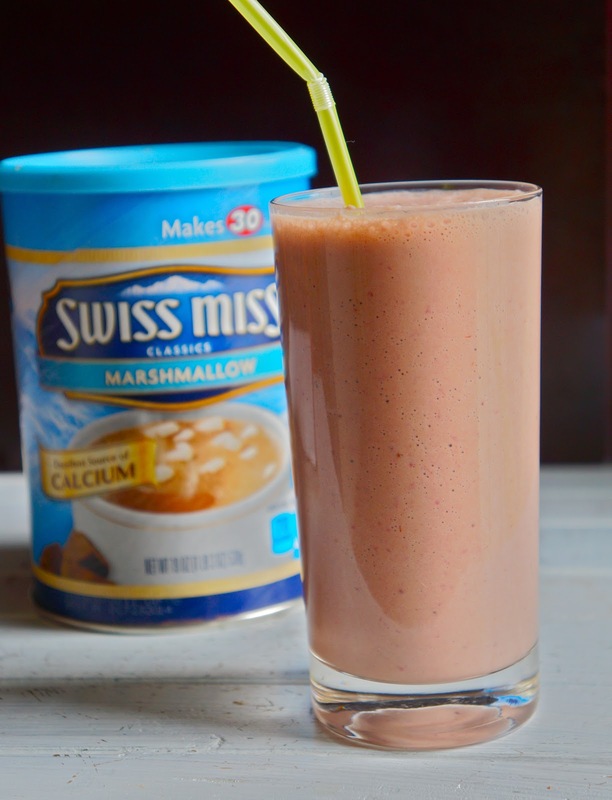 Still have leftover Swiss miss from the winter ? don't worry you still can use in cold drinks in the summer, any chocolates mixed with strawberry it's always work well together, It's wort to try, Use milk or any dairy free milk if you like. Hi Ridwan, sorry for not commenting back sooner...no excuses; just busy in 'general'...and 'life'! Such a refreshing drink, I love the addition of the strawberries, and the yogurt. So healthy, and delish!